Mara Dyer knows she isn't crazy. She knows that she can kill with her mind, and that Noah can heal with his. Mara also knows that somehow, Jude is not a hallucination. He is alive. Unfortunately, convincing her family and doctors that she's not unstable and doesn't need to be hospitalised isn't easy. The only person who actually believes her is Noah. But being with Noah is dangerous and Mara is in constant fear that she might hurt him. She needs to learn how to control her power, and fast! 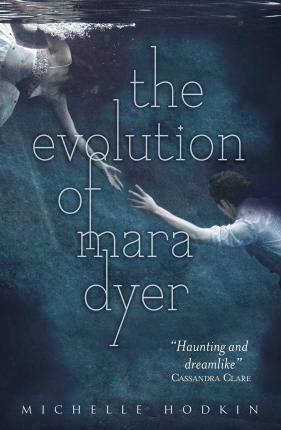 Together, Mara and Noah must try and figure out exactly how Jude survived when the asylum collapsed, and how he knows so much about her strange ability... before anyone else ends up dead!